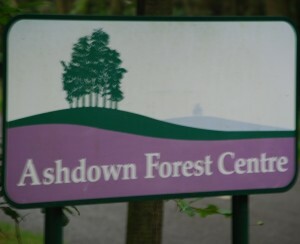 At the heart of the Ashdown Forest you will find the Visitor Centre where a wealth of information about all aspects of the Ashdown Forest can be found. 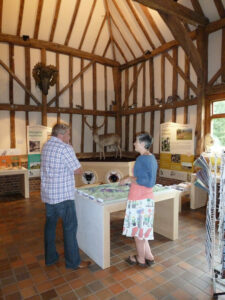 A series of free walks leaflets are available and temporary displays by local artists and craftsmen. both amateur and professional, can be seen during opening times. There are plenty of picnic tables and toilets are available on site. 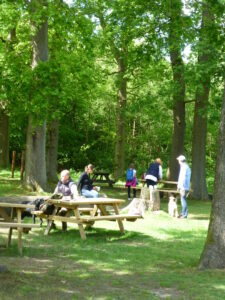 This site is a splendid focal point for a family a great place to start your visit to the Ashdown Forest. Entry is free. 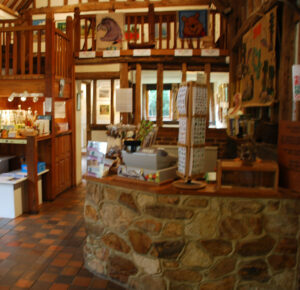 For opening times, which change during the year please see the website www.ashdownforest.org.